Every year nearly one million visitors come to St. Charles. For some it&apos;s the fascinating history, for others it&apos;s the shopping, dining, wineries or casino. But when you&apos;re responsible for planning an important gathering, you need all this and more. Whether it&apos;s a convention, business meeting, social affair or event, St. Charles offers a perfect setting for groups from 20 to 10,000. Our unique blend of a historic 19th-century ambiance, coupled with over 275,000 square feet of modern meeting space and unique sites and venues, make St. Charles a perfect meeting destination. You can view the upcoming events at the St. Charles Convention Center by clicking on the image in the left column. You&apos;ll find Saint Charles conveniently located on Interstate 70 just minutes from Lambert St. Louis-International Airport. And with over 2,400 comfortable hotel rooms and charming bed & breakfast inns, there&apos;s plenty of room for everyone. When the work is done, your guests will enjoy our safe and walkable downtown, with unique shopping and dining and a fun variety of other things to do. 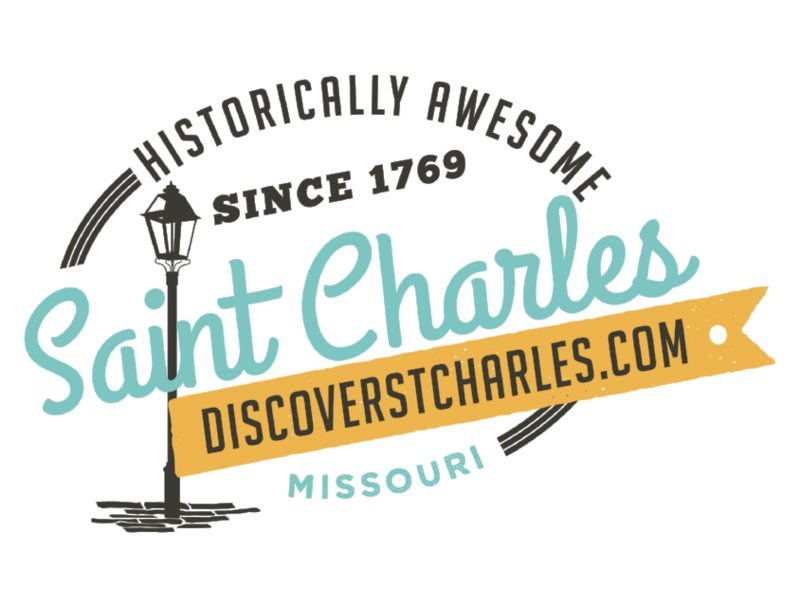 If you’re looking for small-town charm with big-city attractions that really measure up, we invite you to bring your next meeting or event to Historic St. Charles, Missouri. After all, we’ve been perfecting our approach to hospitality for over 200 years. Check out our Meeting Planners section for information on meeting venues, service providers, weddings, reunions, and more. On the other hand, if you&apos;re an Event Planner interested in hosting a festival, race, or a special event in Saint Charles, you&apos;ll find the information you need in the Event Planners section.